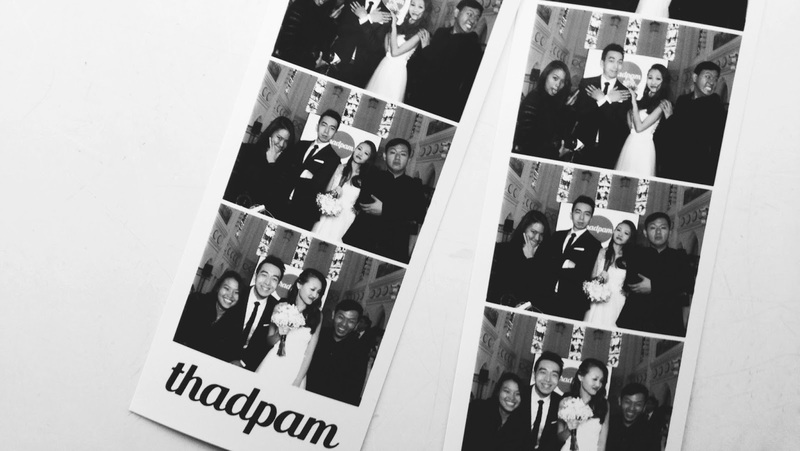 Such a lovely wedding with #thadpam :> It's nice working with them especially since they're Kenneth's friends and met them before hahaha. Guess what they had at their reception booth. OREOS AND MILK AT THE ENTERANCE AHHHHHHH. So they had this white paper cup with a round black sticker that says Thadpam (their hashtag) and this whole stack of endless oreos with a milk dispenser. Not just that but they had cool side booths like a Guitar Hero section and an area where people can write their little note suggestions on what they should do when they run out of date night ideas and such. 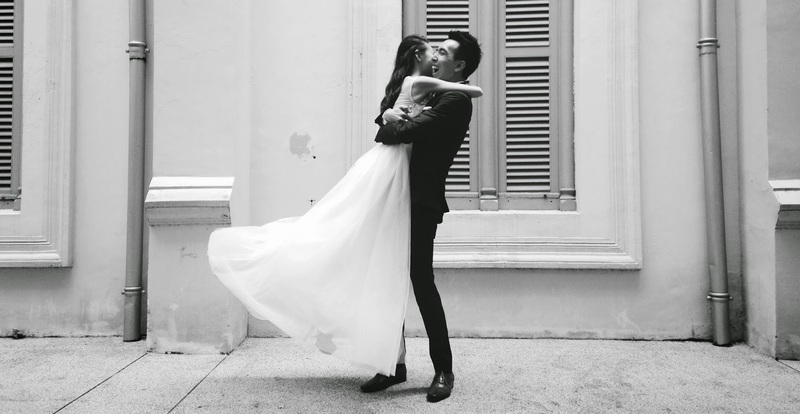 Hahah imagine all this in Chijmes, pretty amazing :> I love how they had a dance march in although I'll never do that for my wedding cause I don't dance but wow it was so so cute. I even saw Thad's dad dancing along and clapping cause it was such a jumpy happy song. Hahaha and to end off everything, there was an instant photobooth too which everyone had a lot of fun with.